Richard Wagner’s Tristan und Isolde is the 6th and last offering of the Cultural Center of the Philippines’ Metropolitan Opera in HD Season 4 set on May 9, 6:30pm at Cinema 3 of Greenbelt 3 in Makati. 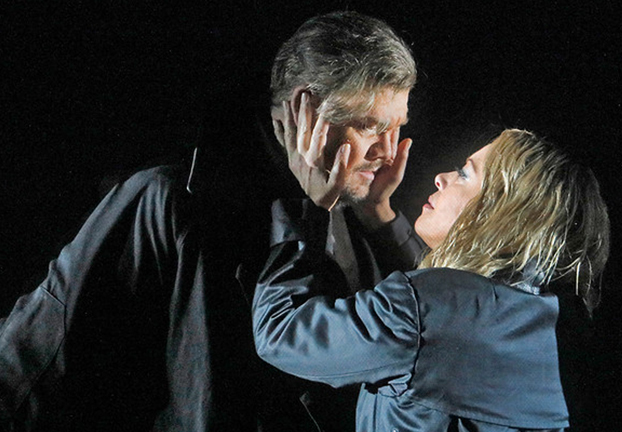 Tristan und Isolde opened the Met season in a new production by Mariusz Treliński (the director responsible for the 2014–15 season’s double bill of Iolanta and Bluebeard’s Castle), and was served by a cast of outstanding Wagnerians: Nina Stemme as Isolde, Stuart Skelton as Tristan, Ekaterina Gubanova as Brangäne, and René Pape as King Marke, with Sir Simon Rattle conducting, in one of his rare appearances at the Met. For more information, call Greenbelt 3 cinemas Customer Service Hotline at 757-7883 or CCP Sales and Promotions at 832-3706; or e-mail ccpsalesandpromo@gmail.com.